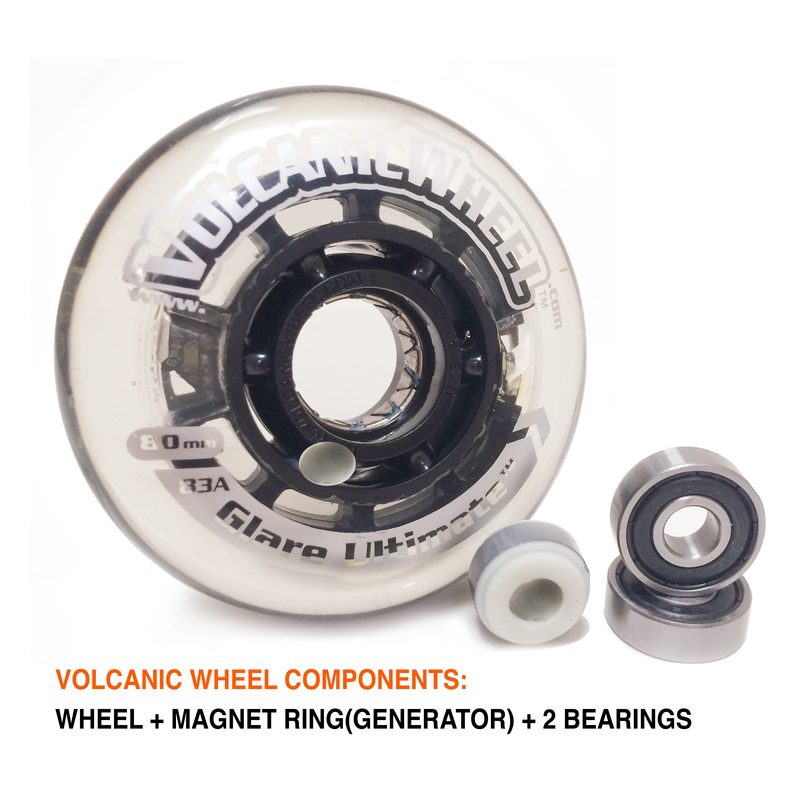 SOLD BY PAIR (2 WHEELS)- SOLD OUT! 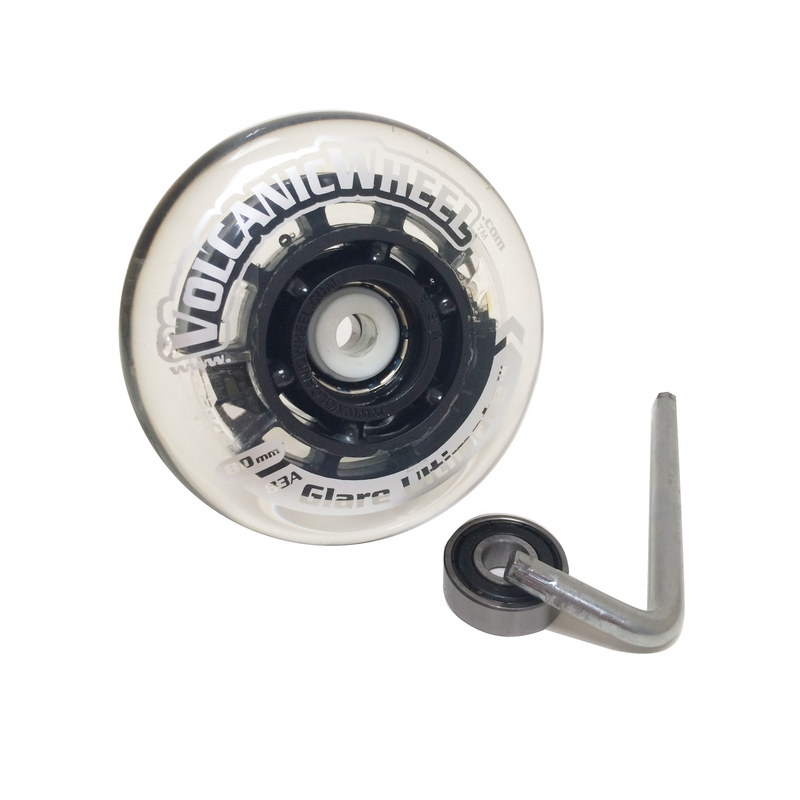 WILL BE RE-STOCKED IN MID-JANUARY! 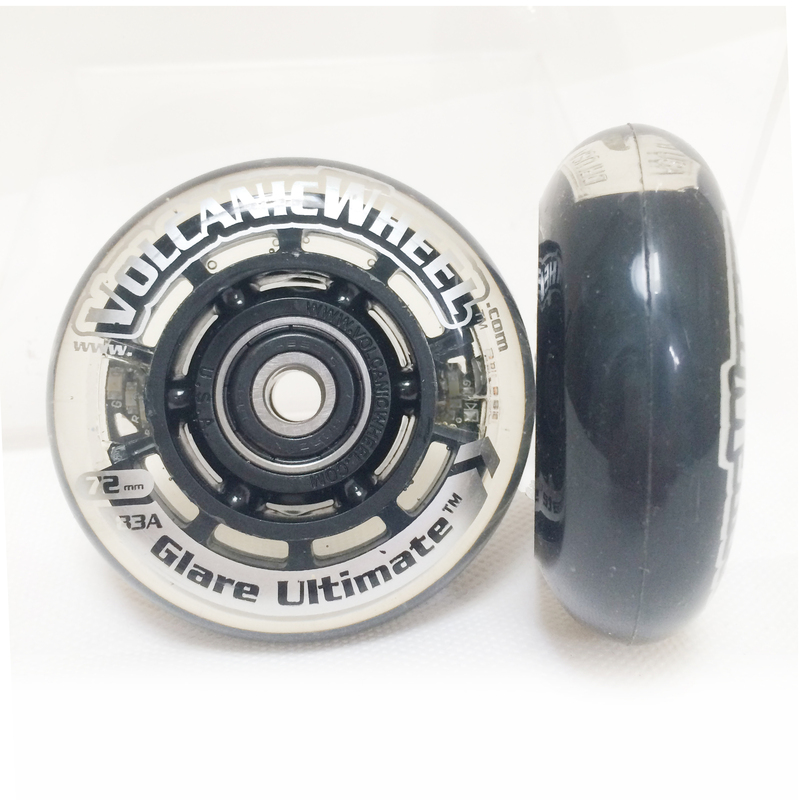 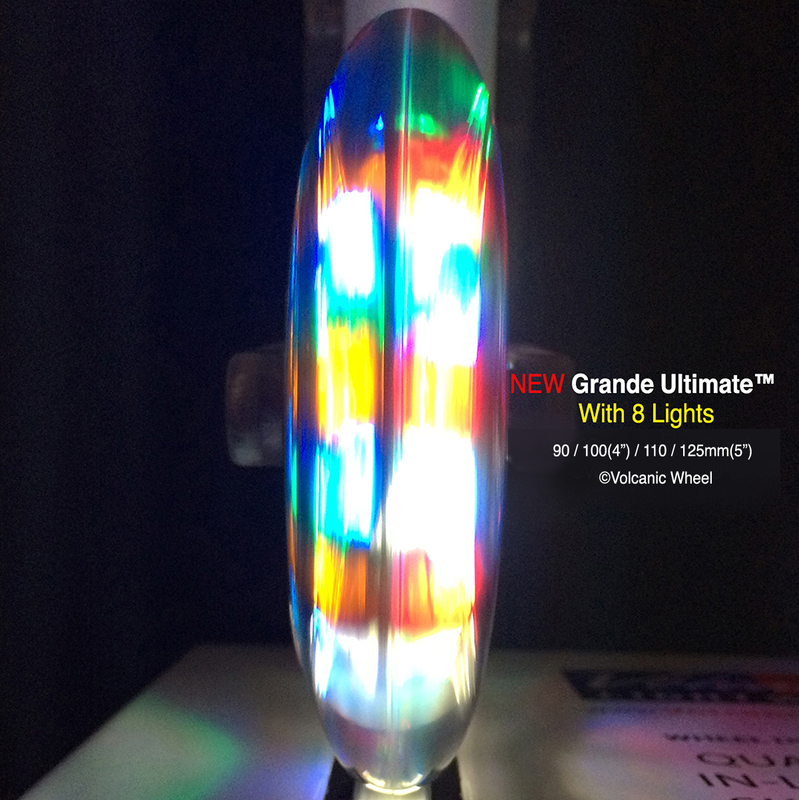 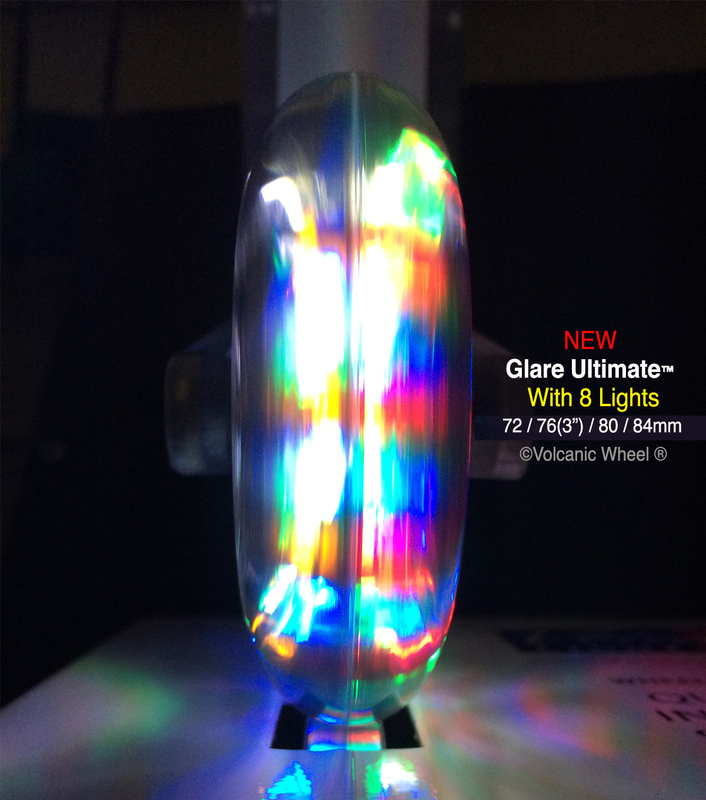 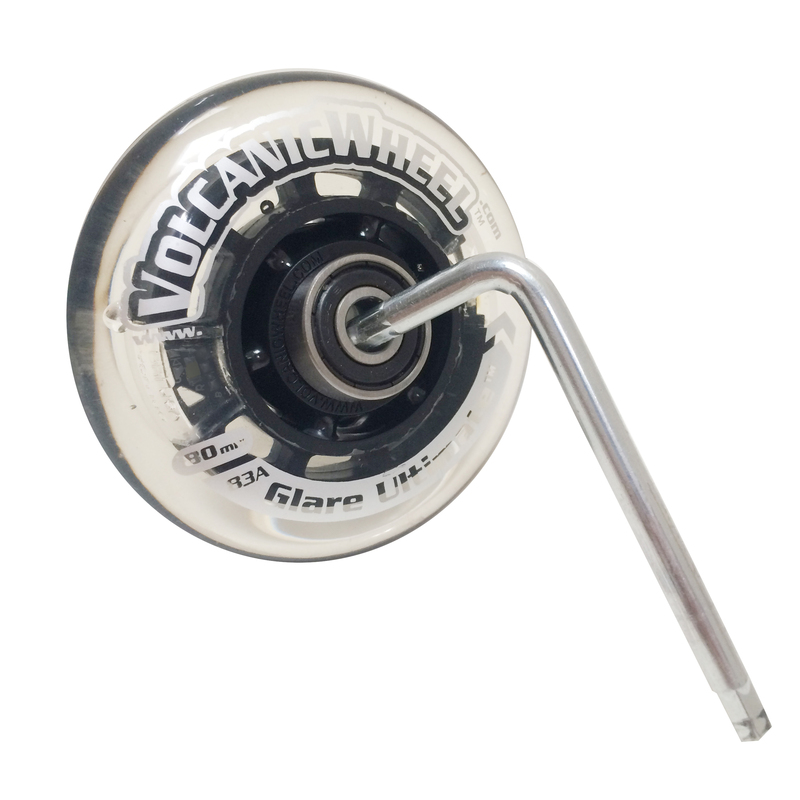 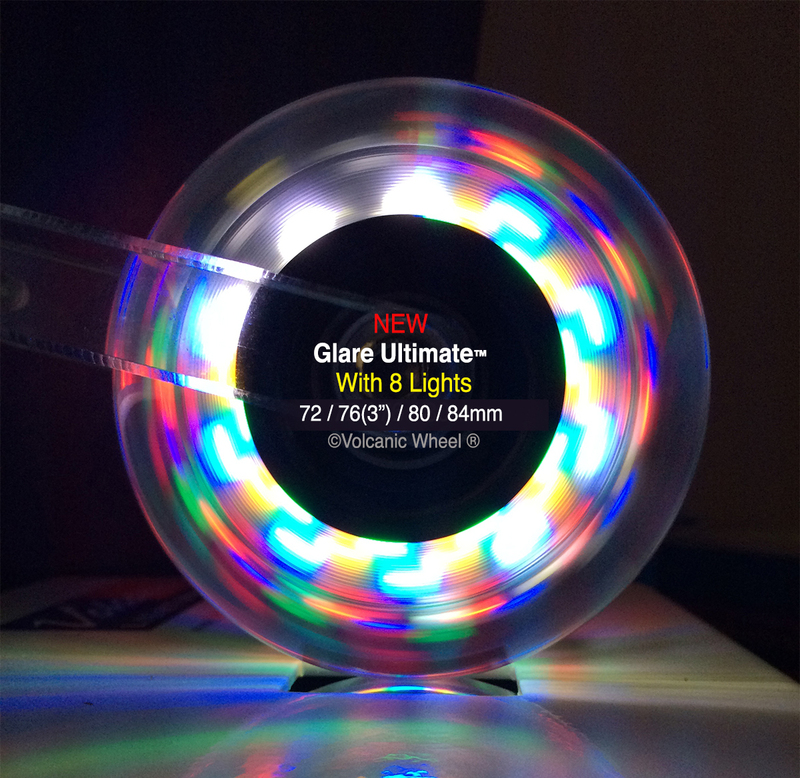 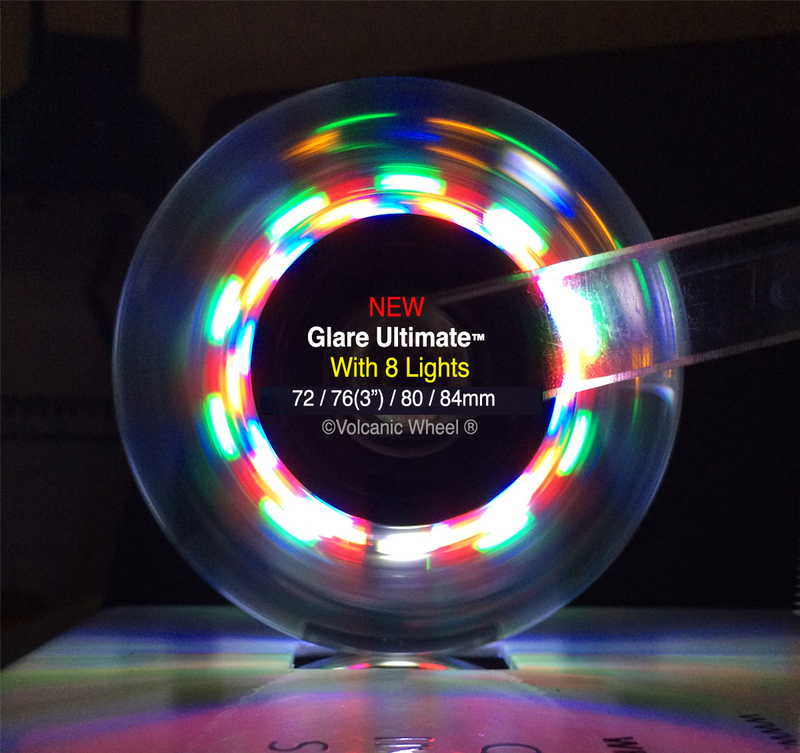 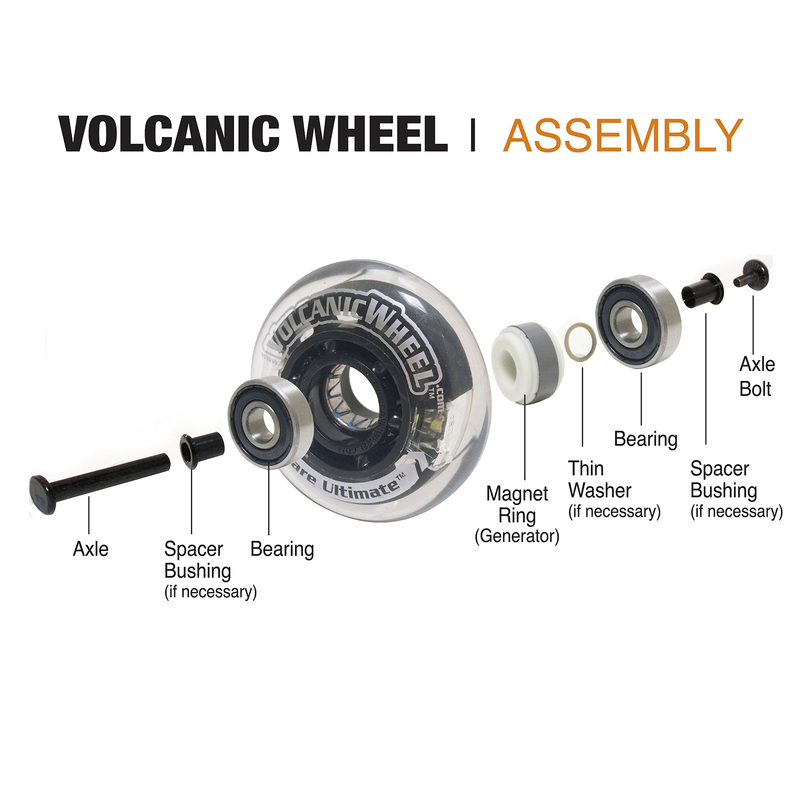 Be the first to review “Volcanic Glare Ultimate 72mm: for Inline” Click here to cancel reply.